Barclays is poised to move its estimated £60m global media account to Omnicom Media Group after six years with WPP's Maxus. A spokesman for Barclays said: "No final decisions have been made." However, industry sources expect Omnicom to be confirmed as the winning agency group shortly. Omnicom's OMD led the pitch in Europe, including in the UK, Barclays’ home territory. Sister Omnicom agency Hearts & Science is understood to have played an active role in the US pitch. Barclays put its account up for review earlier this year, before Group M, the media-buying arm of WPP, announced plans to merge Maxus with MEC as part of a restructuring. 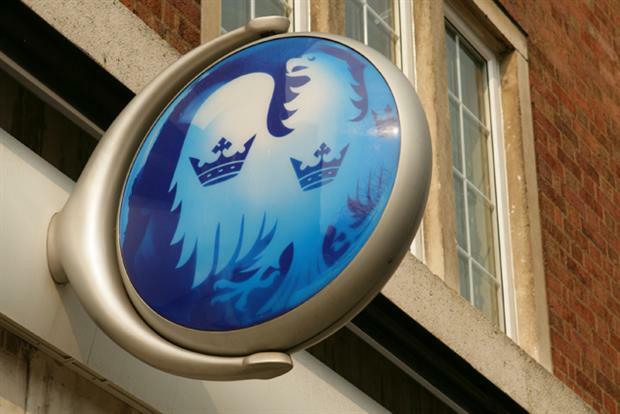 It is thought that sister Group M agency Essence has played a major role in the effort to retain Barclays’ account, although sources maintained Maxus led the pitch. Barclays last reviewed its media account in 2011 when Bob Diamond was the bank’s chief executive and Maxus won the business from Walker Media, now known as Blue 449. Since then, Barclays has changed chief executive twice and battled to restore its reputation after a string of investigations by financial regulators. Barclays' current chief executive, Jes Staley, is said to be keen to ramp up its activity in the US where the investment banking arm has its biggest capital market. There is also a growing US cards and payments business, which includes airline-branded credit cards that are powered by Barclaycard. Winning Barclays would be a tonic for OMD, which is looking to bounce back after losing two big clients, Walgreen Boots Alliance and Peugeon Citroen owner PSA Group, to Group M’s MediaCom. Maxus and OMD would not comment on the Barclays’ review. ID Comms, which has run the pitch on behalf of Barclays, also declined to comment.